Coming home from the hospital with a new baby can be stressful enoug, without having ti think about if you have the right diapers for your baby. I remember seeing commercials for "other" brands of diapers that say you want the best for your first baby, and after your 2nd you switch to the other brand that's less expensive. I was shocked when I saw the commercial! I know I didn't do that with my children. I wanted Pampers all the way, because I knew it was a brand I cold trust. 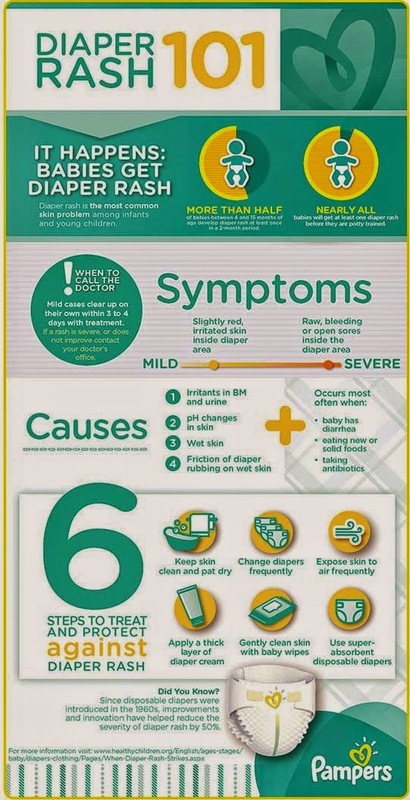 Pampers now has a Stool Color Card and a Diaper Rash Info-graphic that will be distributed in hospitals Nationwide so Mom is armed with great information to march confidently through those first few months of diapering a new baby. Pampers is also launching the Mommy Memory Match Sweepstakes. The sweepstakes has some pretty great prizes. The grand prize winner will get six months of free diapers and wipes! There's also a daily chance to play the Mommy Memory Match game and win one month of free diapers and wipes or a Pampers t-shirt INSTANTLY! The sweepstakes runs from now until January 31, 2015. 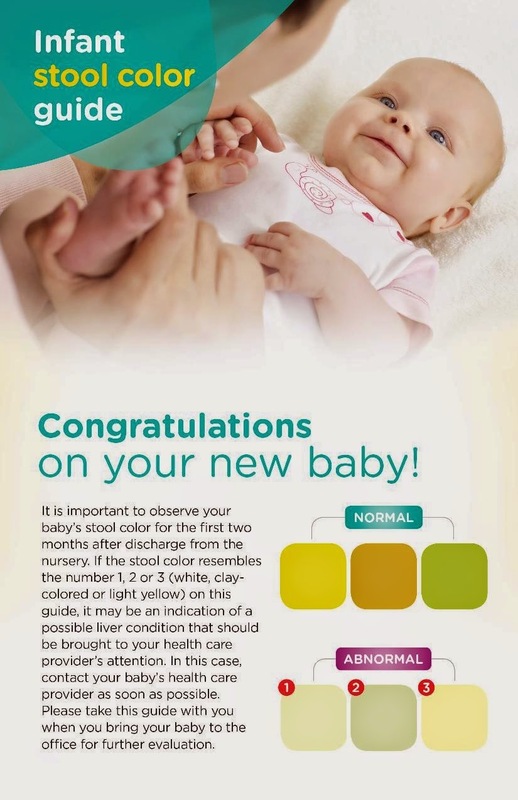 You can find more info on the Pampers Facebook page and on Twitter.